Evan McMullin is a Libertarian Conservative. Click for explanation. Click here for AmericansElect quiz answers for Evan McMullin. Click here for MyOcracy quiz answers for Evan McMullin. Click here for a Wikipedia profile of Evan McMullin. 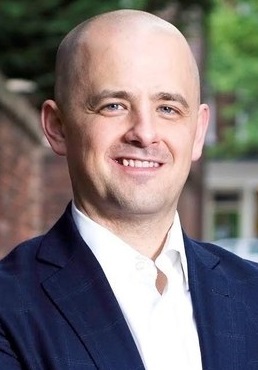 Click here for a Ballotpedia profile of Evan McMullin.